Cost: $12.00 (with beer sample), $10.00 for fun run only, plus service fee. 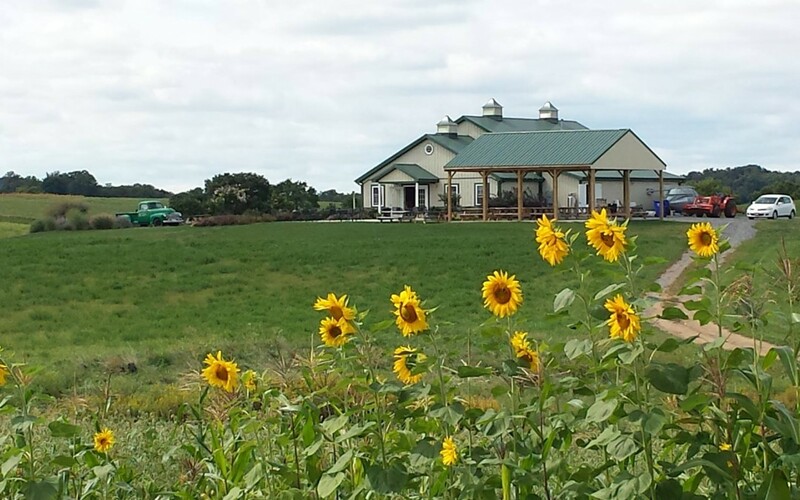 Join the folks at the Milkhouse Brewery at Stillpoint Farm in the fight against cancer with this 6-mile fun-run through the bucolic hills of Mount Airy. The fun run is open to all ages, but only 21+ qualify for the $12 fun run that includes a 5 oz sample of Milkhouse brews. Registration on-line or at the event. REGISTRATION & CHECK-IN IS 7:30-8:30 AM. ALL RUNNERS MUST CHECK IN. Come down to the Roasthouse for 40 percent-off bottles to pair with unique burritos. Choose from a wide selection of bottled craft beers.